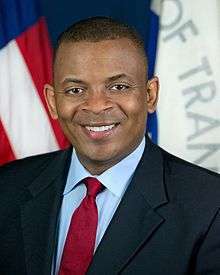 The United States Secretary of Transportation is the head of the United States Department of Transportation, a member of the President's Cabinet, and thirteenth in the Presidential Line of Succession. The post was created with the formation of the Department of Transportation on October 15, 1966, by President Lyndon B. Johnson's signing of the Department of Transportation Act. The Department's mission is "to develop and coordinate policies that will provide an efficient and economical national transportation system, with due regard for need, the environment, and the national defense." 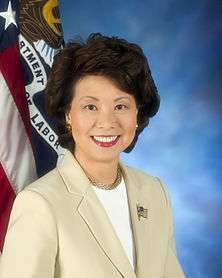 The Secretary of Transportation oversees eleven agencies, including the Federal Aviation Administration, the Federal Highway Administration, and the National Highway Traffic Safety Administration. 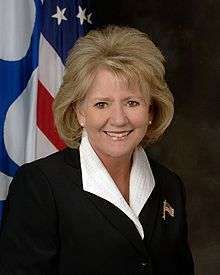 In April 2008, Mary Peters launched the official blog of the Secretary of Transportation called The Fast Lane. The first Secretary of Transportation was Alan Stephenson Boyd, nominated to the post by Democratic President Lyndon B. Johnson. Ronald Reagan's second Secretary of Transportation, Elizabeth Dole, was the first female holder, and Mary Peters was the second. 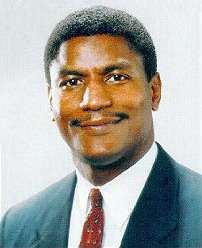 Gerald Ford's nominee William Thaddeus Coleman, Jr. was the first African American to serve as Transportation Secretary, and Federico Peña, serving under Bill Clinton, was the first Hispanic to hold the position, subsequently becoming Secretary of Energy. 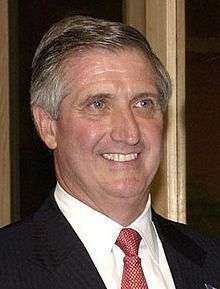 Japanese American Norman Mineta, who had previously been Secretary of Commerce, is the longest-serving Secretary, holding the post for over five and a half years, and Andrew Card is the shortest-serving Secretary, serving only eleven months. 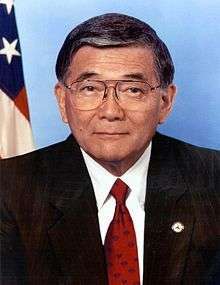 Neil Goldschmidt was the youngest secretary, taking office at age thirty-nine, while Norman Mineta was the oldest, retiring at age seventy-four. On January 23, 2009, the sixteenth secretary Ray LaHood took office, serving under the administration of Democrat Barack Obama; he had previously been a Republican Congressman from Illinois for fourteen years. The salary of the Secretary of Transportation is $199,700. Anthony Foxx, then Mayor of Charlotte, North Carolina was nominated by President Barack Obama on April 29, 2013, to succeed Ray LaHood. On June 27, 2013 the Senate confirmed his appointment by a vote of 100-0. 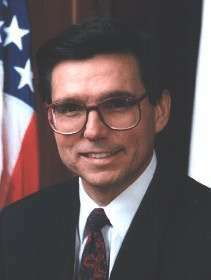 As of December 2016, there are twelve living former Secretaries of Transportation, the oldest being William T. Coleman, Jr. (served 1975-1977, born 1920). The most recent Secretary of Transportation to die was Andrew L. Lewis (served 1981-1983, born 1931), on February 10, 2016. "Biographical Sketches of the Secretaries of Transportation". U.S. Department of Transportation. August 14, 2009. Retrieved January 2, 2010. 1 2 3 4 Grinder, R. Dale. "The United States Department of Transportation: A Brief History". U.S. Department of Transportation. Retrieved January 2, 2010. ↑ "A Chronology of Dates Significant in the Background, History and Development of the Department of Transportation". U.S. Department of Transportation. August 14, 2009. Retrieved January 3, 2010. ↑ "Biographical Sketches of the Secretaries of Transportation". U.S. Department of Transportation. August 14, 2009. Retrieved January 3, 2010. ↑ "Ray LaHood—Secretary of Transportation". U.S. Department of Transportation. July 22, 2009. Retrieved January 3, 2010. ↑ "Salary Table No. 2010—Ex". U.S. Office of Personnel Management. Retrieved January 3, 2010. ↑ Harrison, Steve. (2013-06-28) Cabinet post caps Charlotte Mayor Anthony Foxx's steep ascent. CharlotteObserver.com. Retrieved on 2014-04-28. ↑ Obama, Barack (January 14, 2009). "Executive Order 13485: Providing an Order of Succession Within the Department of Transportation". NASA Online Directives Information System. Retrieved January 2, 2010. Under Secretary of Transportation for Policy. Assistant Secretary for Budget and Programs. Assistant Secretary for Transportation Policy. Assistant Secretary for Aviation and International Affairs.